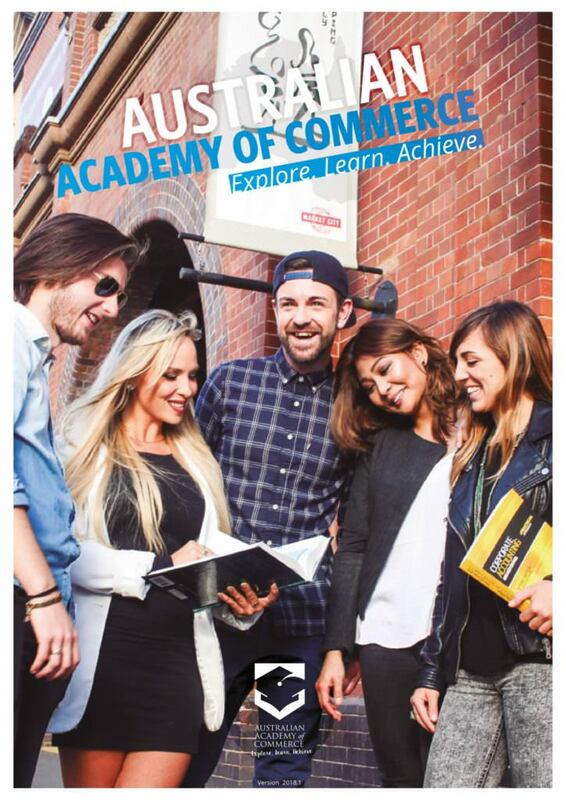 The Australian Academy of Commerce is one of the leaders in the provision of English courses and Vocational training, with campuses in Sydney’s city centre, main campus located in vibrant Haymarket and Language Centre located in the heart of the CBD, next to buzzing World Square and famous Hyde Park. AAC is the educational provider of choice for hundreds of international students from virtually all corners of the globe. The Academy was founded in August 2004 by qualified and experienced educators graduated from prominent Australian Universities. AACfocuses on making its clients competent in general business skills, while simultaneously instilling the organisation’s vision to motivate learners to reach their potential by passing on the latest knowledge and skills in commerce as per the national Business Training Package. We believe that education is more than just books and classrooms. AAC Language Centre runs workshops and social activities regularly for students to discuss new subjects, network and collaborate with classmates, meet new people, and put into practice lessons learnt in class. 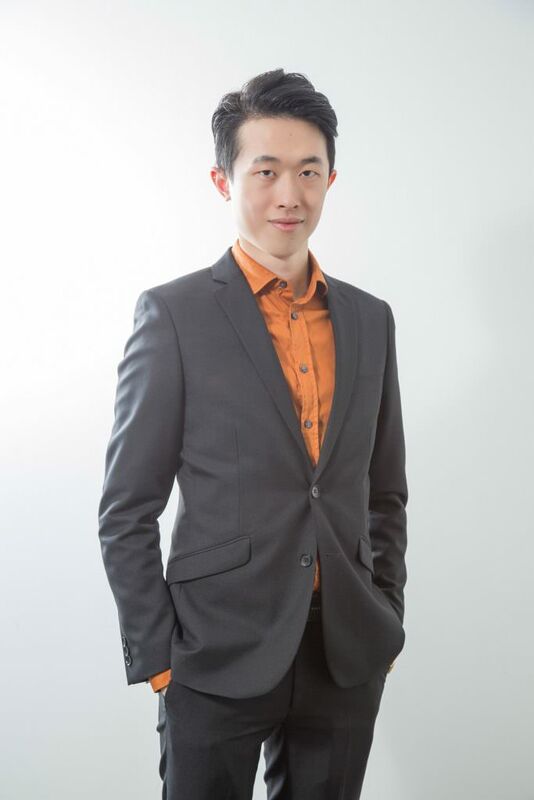 I am marketing staff of Australian Academy of Commerce, I am friendly and nice to talk with. including always try my best to help students and allows students have wonderful learning experience at AAC.